More than any other language, English continues to evolve and absorb new words that branch out. English is one of the most dominant languages in the world, showing its impact on every single work field. We live in an era, where English communication skill is considered compulsory, for attaining a good position, both personally and professionally. With over a quarter of the world speaking the language, it’s necessary to familiarize with the English language. In addition, with the constant participation of digitalization and technology, educators are innovating more with their offerings. Technology is constantly invading, allowing online coaching to mark its presence in the educational industry. Educators have minimized the gap between teachers and learners, influencing the involvement despite lack of time and resources. Learning online is a great way to tackle the challenges of boosting the language skills. Being rich in benefits, online coaching is designed to be affordable and flexible, nurturing English communication skills for a bright career. 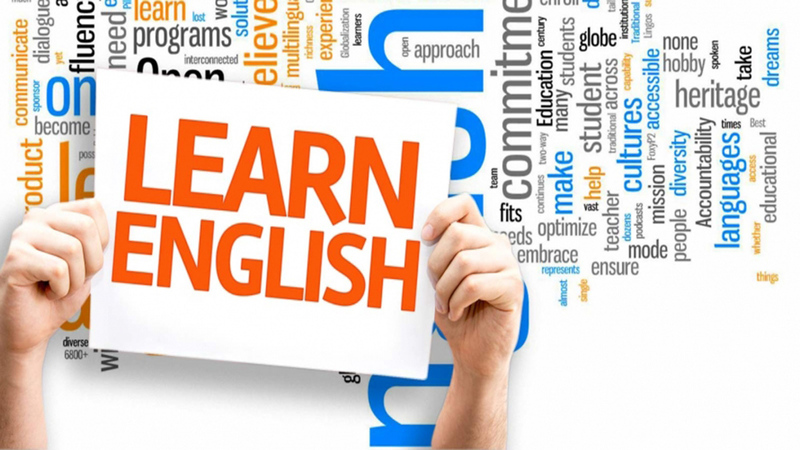 English not being the mother tongue for the majority of Indians, educators have initiated with English speaking classes, making it easy for learners to master the nuances, achieving fluency in the language. This is where English speaking classes come in. It enables people to achieve better results, both personally and professionally. Educators are mostly designing the classes keeping in mind individual requirements. Therefore, an appropriate and relevant business vocabulary is definitely important, as is the confident and accurate use of the English language in order to improve business opportunities. 3 Checklists Before Opening A Catering School..
Building Domestic Bots for Convenience..